Natural Solutions to Pest Control Prevention is going to be your best way to keep the pests at bay,.. The Importance Of Organic GardeningMethods of gardening and growing food are many, and some are very old,.. 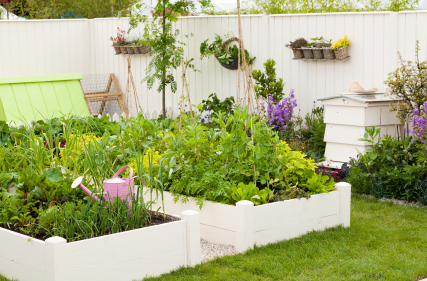 Growing Vegetables In ContainersIf you have limited gardening space, or only have room to garden on your patio or balcony consider gardening,..
DIY Saltbox Shed Guide The saltbox shed has a unique and attractive roof design. Great for storage or in the garden. Easy to Build Board BenchHere's a very simple project that can be built in a couple of hours. All you will,..
DIY Lean To Shed Guide This shed design can be used to put against a house or fence. Great design if you have limited space,..
DIY Picnic Table Traditional picnic table. Easy-to build even if you're a beginner builder. This table is heavy duty and will,..
DIY Pergola GuideThese pergola plans have a simple design, making it a simple project for just about anyone to build,..